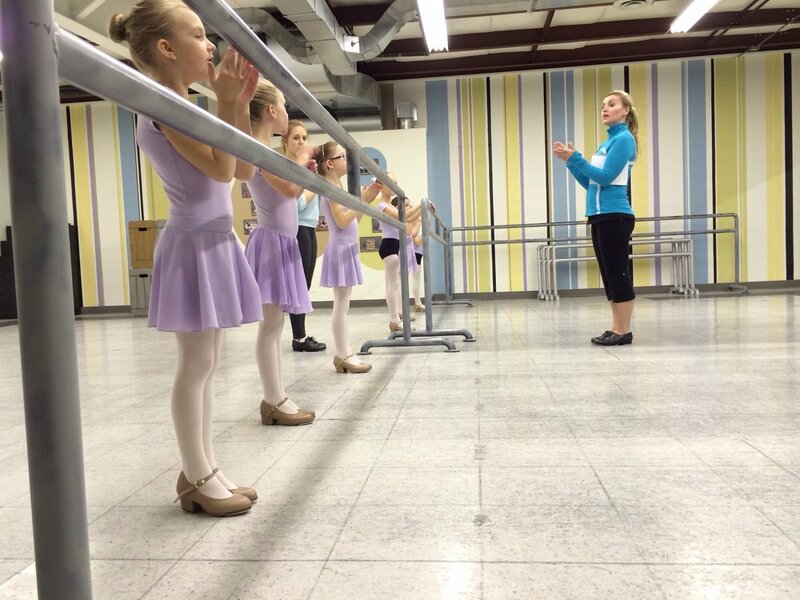 Jaimie’s love of dance began at the age of four when her mother put her in tap. She steadily added disciplines until she was taking tap, jazz, ballet, lyrical, highland and anything else that was offered. She (then known as Jaimie Hawley) studied under Judy Dorland and the ADAPT syllabus and has completed her Advanced 1 tap and jazz exams. After marrying her husband Brett, and having their daughter Tatum, they moved back to Red Deer from southern California and had their daughter Saxon. Unable to teach dancing in California for the six years she lived there meant there was a huge piece missing from her life, so she was so excited to be invited into the Strive family. Jaimie is a Certified ADAPT Syllabus Instructor as well as a Certified Acrobatic Arts Instructor.